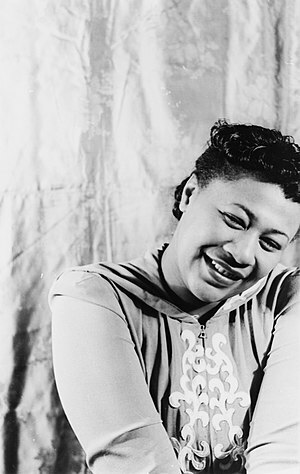 Rosa Louise McCauley was born on this day in Tuskegee, Alabama in 1913. Today is the 100th anniversary of her birth. Rosa’s father James was a carpenter and her mother Leona was a teacher. Her parents separated when Rosa was 2, and she moved with her mother a little brother Sylvester to Pine Level, Alabama (just outside the capital, Montgomery) to live with her maternal grandparents. He mother taught her to read. The segregated one room school-house she attended seldom had enough desks or other supplies. At 11 she went to the Montgomery Industrial School for Girls, an institution a laboratory school set up by the Alabama State Teachers College for Negroes and founded “liberal-minded women from the northern United States. The school’s philosophy of self-worth was …to ‘take advantage of the opportunities, no matter how few they were. '” [Achievement.org] She dropped out of the school to care first for her grandmother then her mother. After her arrest Parks lost her job as a seamstress in a department store. 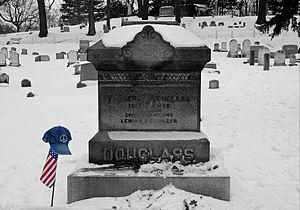 “her husband was fired after his boss forbade him to talk about his wife or their legal case.” [biography.com] The couple was unable to find work and eventually they moved to Detroit, Michigan with Rosa’s Mother. 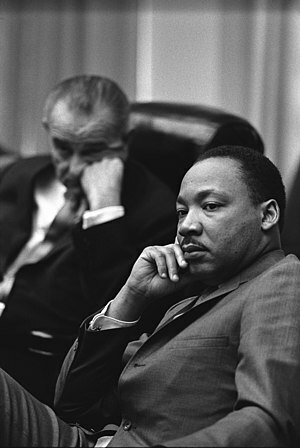 In Michigan Rosa Parks worked U.S. House of Representative John Conyer as a secretary and receptionist. In 1987 she helped found the Rosa and Raymond Parks Institute for Self-Development which runs bust tours to civil rights and Underground Railroad sites for young people. 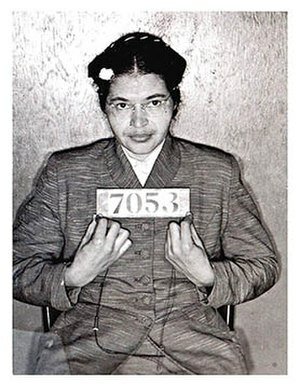 She published a biography, Rosa Parks: My Story and a memoir, Quiet Strength in the 1990s. 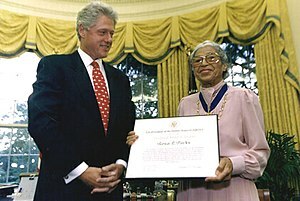 In 1996 she received the Presidential Medal of Freedom from President Clinton. 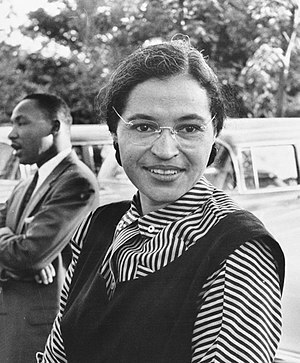 Rosa Parks died on October 24, 2005 at the age of 93. She was honored by lying in state at the Capitol Rotunda in Washington, DC. 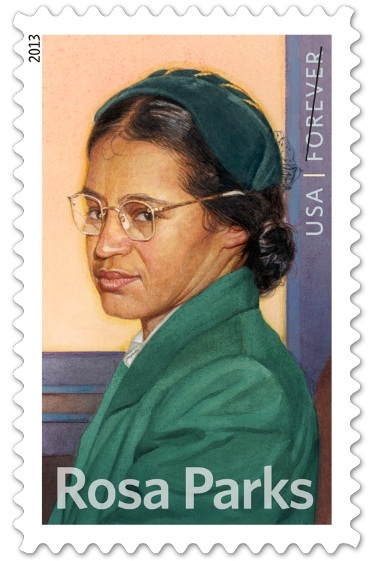 Today, on the centennial of her birth the US Postal Service is releasing a Forever Stamp with her likeness. Zora Neale Hurston was born on this day in Notasulag, Alabama, USA in 1891. 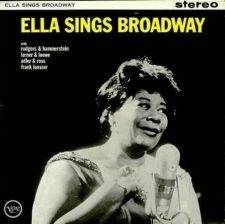 Today is the 121st Anniversary of her birth. 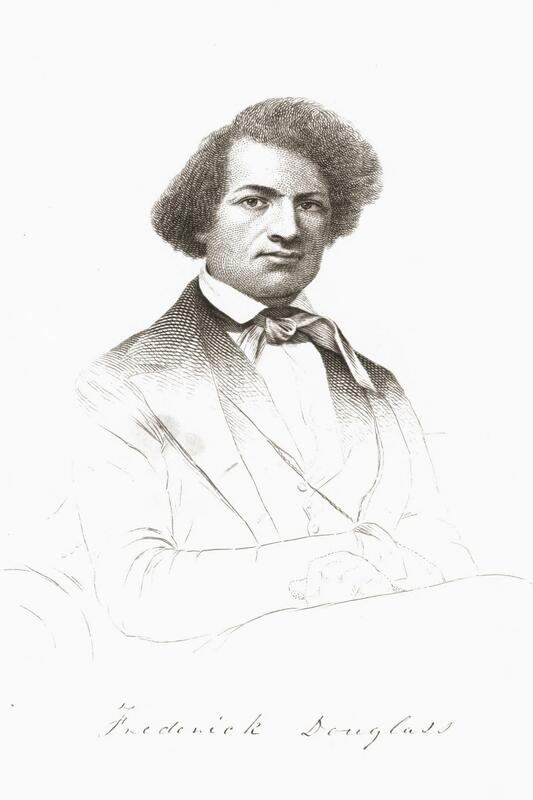 Hurston was fifth of eight children born to John and Lucy Ann Hurston. Her father was a preacher, a tenant farmer and a carpenter. When Hurston was three the family moved to Eatonville, Florida. 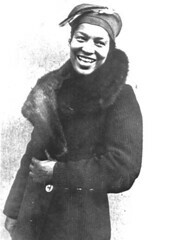 Hurston saw Eatonville as utopia where African-Americans could “live as they desired, independent of white society and all its ways.” [Women In History — Zora Neale Hurston] Her father was mayor of the town for a while, and Hurston enjoyed a happy childhood. While her preacher father tried to control his daughter’s exuberant love of life, her mother indulged her joyous nature. Her idyllic childhood ended at thirteen with the death of her mother. Shortly afterward her father remarried. Hurston said she was “Passed around the family like a bad penny.” They sent her to a boarding school, but when they stopped paying for her tuition she was kicked out. Hurston finished Morgan Academy and in 1918 she went to Howard University in Washington, DC where she began pursue her literary career. 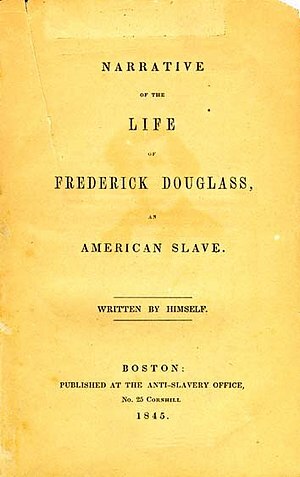 She had her first story, “John Redding Goes to Sea” published in The Howard University literary magazine The Stylus. More stories followed and Hurston began to be noticed by the literary set of the Harlem Renaissance, like Langston Hughes. She transferred to Barnard College in New York and earned her degree in 1928. She received a Rosenwald fellowship and a Guggenheim Fellowship to do anthropological field research int he mid 1930s. Her first novel, Jonah’s Gourd Vine came out in 1934. She followed that up with Mules and Men , a folklore classic based on her anthropological work in the South. In 1937 she traveled to Jamaica and Haiti on a Guggenheim Fellowship to conduct field research on African rituals and voodoo. 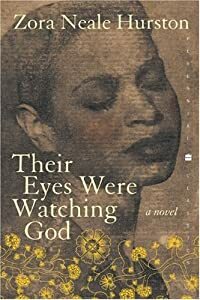 While in Haiti she wrote her most famous novel, Their Eyes Were Watching God, in seven weeks time. So the beginning of this was a woman and she had come back from burying the dead. Not the dead of sick and ailing with friends at the pillow and the feet. She had come back from the sodden and the bloated; the sudden dead, their eyes flung wide open in judgement…. It takes a few pages to get used to, but the novel is more than worth the effort. Other Major Hurston works include Tell My Horse, Moses, Man of the Mountain, Seraph on the Suwanee and her autobiography Dust Tracks on a Road. Sadly, “Hurston never received the financial rewards she deserved. (The largest royalty she ever earned from any of her books was $943.75. 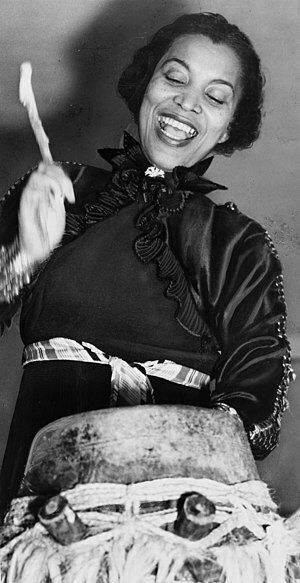 )” [zoranealehurston.com/about] As the 40’s waned so did her career. 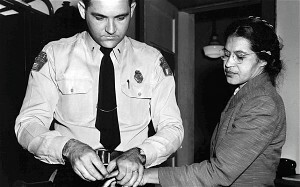 She opposed the New Deal and the Supreme Court’s ruling on Brown v. Board of Education. She struggled to get published, and took on jobs as a maid and a substitute teacher to try to make ends meet. In 1959 she suffered from a stroke and had to enter the St. Lucie County Welfare Home. 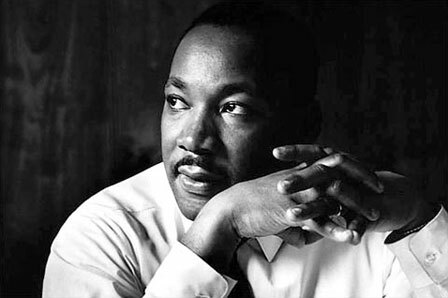 She died there in January of 1960 of hypertensive heart disease. 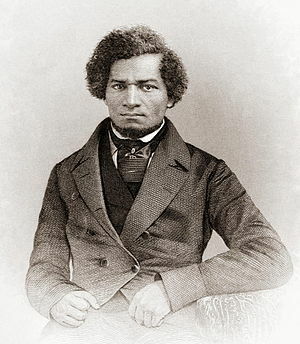 Hurston was buried in an unmarked grave.